Vibration-free Slideway Material is a kind of mineral aggregate with extremely high hardness of multiple angles, and is composed of special cement, other admixtures and admixtures. It is constructed by using special on-site technology and its finished products are non-slip, wear-resistant and comfortable without vibration. Such as a variety of excellent performance, but also beautiful and distinctive pattern, strong icon. 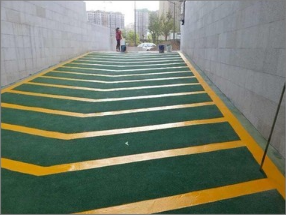 Relative to the cement road lane vibration, easy to pulverize, uncomfortable, low grade and granite resistance, slippery danger and other defects, no vibration and anti-slip lane has become the vehicle's top and bottom ramps, landscaping products of choice! 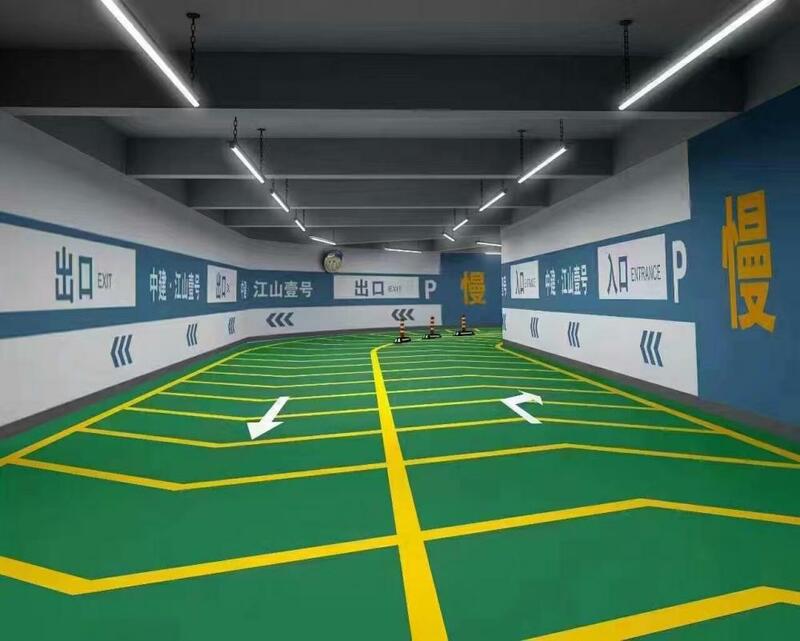 Non-vibration skid prevention parking lot for parking lots Suitable for parking entrances, basement garage entrances, bicycle ramps, traffic lanes, and all concrete slipways that require anti-slip,Concrete Seal Curing Agent,Sealed Curing Agent,Concrete Curing Agent. 6, low temperature, heat, anti-aging properties. 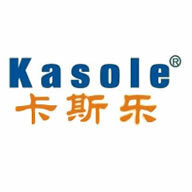 1, the base surface treatment: clean the original ground oil and impurities, repair holes, the ground smooth. 2. Undercoat: Integral roller coating penetrating the primer, infiltrate the concrete and close the pores, so that the concrete surface is firmly integrated. 3. Anti-compression layer: After the primer is dry, the whole batch will be scraped with a yellow anti-slip and anti-pressure middle layer; after the non-adhesive feet, the design shall be followed by marking and pasting the textured paper. 4, non-slip layer: the overall spraying green or other colors anti-skid surface layer. 5. Protective layer: When the anti-slip layer is first set, peel off the textured paper, and when the anti-skid layer is dry, roll the coating or spray the special Curing Agent to protect the lane. 6, Maintenance: Lane natural conservation 2-3 days before they can walk, 7 days before the vehicle can drive. Concrete Sealing Curing Agent,Antistatic Self-Leveling Floor. 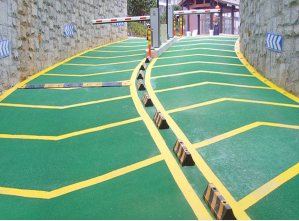 Looking for ideal Anti Skid Ramp Manufacturer & supplier ? We have a wide selection at great prices to help you get creative. All the Anti Skid Tape for Ramps are quality guaranteed. We are China Origin Factory of Anti-skid Material for Ramps. If you have any question, please feel free to contact us.